In recent days news has spread that China is cracking down on VPN use (Guardian, Global Voices). Chinese internet users, particularly those in universities, are finding it increasingly difficult to make use of VPNs to circumvent online censorship and access blocked websites. This seems to be a continuation of the increased censorship witnessed this year, including temporary blocks of GMail and LinkedIn. While important, this development leaves an obvious question unanswered: Why do the authorities not block access to the main websites of the major VPN providers? Each serious provider offers access to a number of servers around the world and blocking actual usage of these is somewhat complicated. The main websites, however, could be blocked in an instant. 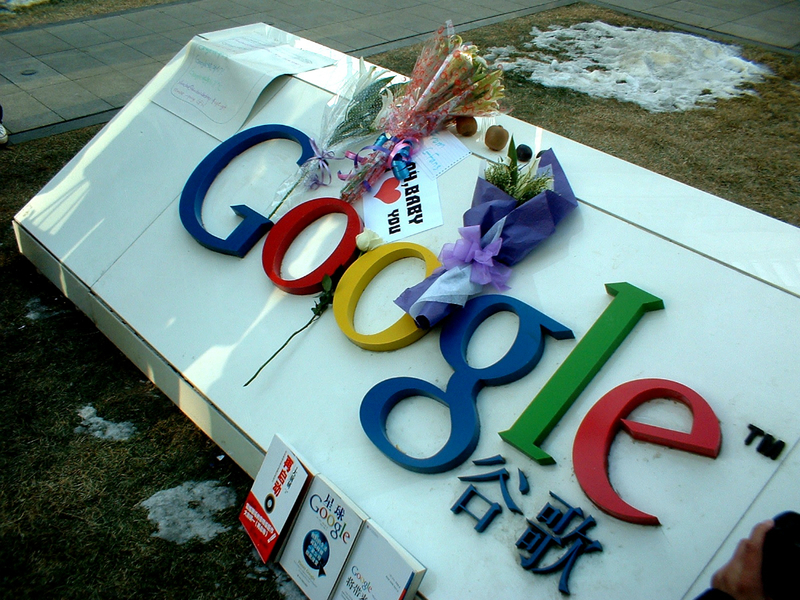 After all, the Great Firewall has no problem constantly blocking other websites such as Youtube and Facebook. There are three apparent possibilites. The first is incompetence. The authorities might simply not be aware of the VPN providers that are not blocked. This seems unlikely for two reasons. First, all it takes is a Google search of, say, "VPN China". Blocking the top 10 results would go a long way to making VPN access in China more difficult. Second, some providers, such as StrongVPN, are in fact temporarily blocked from time to time. The second possibility is that blocking VPN use is not a priority. Paid VPNs may mostly be used by foreigners, and the censorship is more consistent when it comes to free solutions such as Tor and Witopia. The third possibility is that some faction inside the regime is vetoing ideas of blocking VPN use altogether. This may be the most likely reason that major VPN provider websites remain unblocked, given how easy it would be to block them. What do you think? We welcome your opinions. *All sites that would mention them as a way to get out of the firewall are blocked. So are most of the Google searches. *They are trying to gain support from the West, and it is not a problem. *People might be lazy to download it, instead use an online proxy so it is not a threat. *They may have made a deal with VPN companies to ban all websites that China blocks. They are blocked, they probably read this. Another possibility is that the major VPNs have been penetrated by Chinese Intelligence who now have access to subscriber names and credit card details, thus linking subscriber details to all their traffic, sniffed and decrypted via Huawei routers installed in the major local Chinese Servers before arriving at the foreign VPN servers. A glorious harvest indeed, email passwords, skype messages, bank account information, postings, commercial secrets, personal profiels all matched to a name, credit card and finally a residence permit number.. Paranoia bites! I am using Astrill paid VPN. As of last night Open VPN was completely blocked on all servers. I contacted their support and they said that China is cracking down during the leadership convention, and that it will be removed after. I would bet there is an arrangement between Astrill and the government, since they can give this kind of answer. Furthermore my friends have reported that many of the other VPN solutions have also stopped working. Could it be the ones that refused? I have also observed that my Vonage VOIP phone has been blocked since last night, and skype calls are severely bandwidth limited. Wonder when it will lighten up.